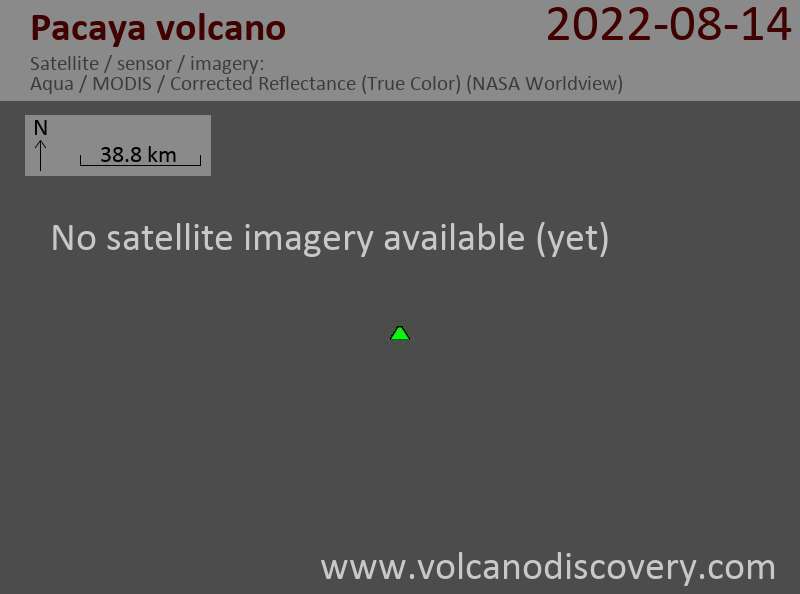 INSIVUMEH reports that strombolian activity continues with near-constant explosions from the Mackenney crater, where a scoria cone is growing. Lava flows continue to be active as well, reaching a length of approx. 500 m and generating small glowing rockfalls. The activity is well visible even from the capital Guatemala City.